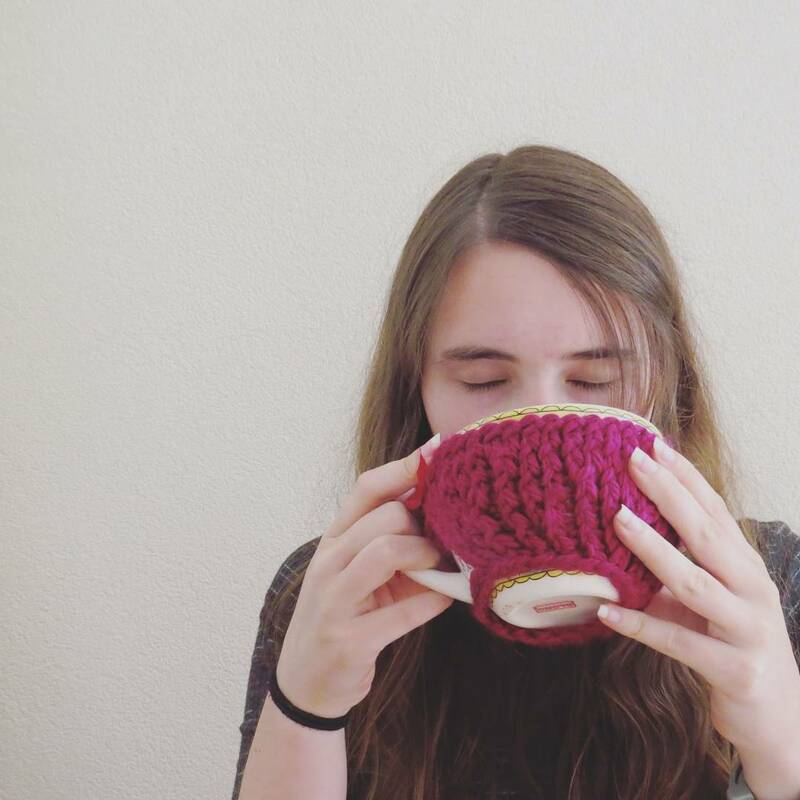 Top Ten Tuesday | Movie time! The Imitation Game starring Benedict Cumberbatch (!) and Keira Knightly (!) is about the life and works of Alan Turing. Alan Turing was one of the greatest mathematicians that ever lived, but he is also the one who helped break the German Enigma machine to end the war. It is a story of love, friendship and sacrifice. Love, Rosie is based on a novel by Cecelia Ahern (I don’t remember the name) and is the story of two friends, growing up and missing every opportunity to be together. It is a cute and funny movie to watch when you’re feeling down. This is one of the best Disney movies ever! 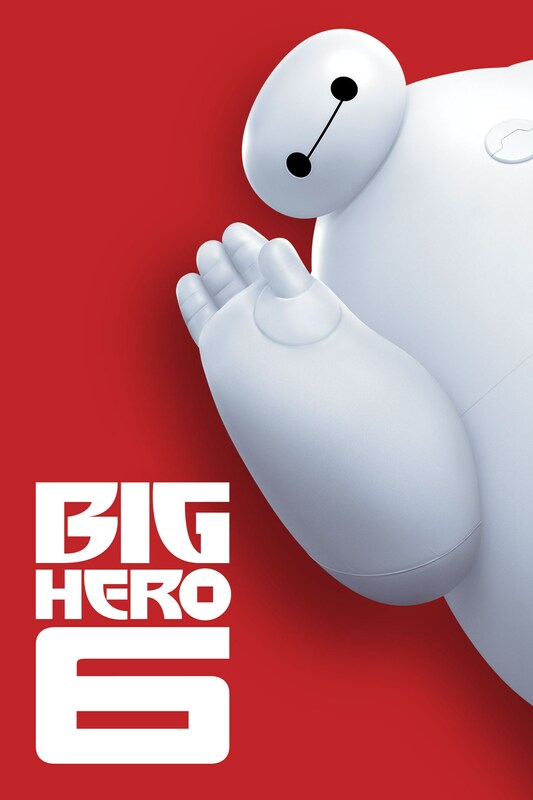 I love Big Hero 6, it is funny and really awesome, the characters are so cool! I LOVE THIS MOVIE! It makes me so happy and the music is amazing! I listen to it basically every day. This is the story of a musician with a broken heart and a messed up music producer who just got kicked out of his company. Together they decide to make an album on the streets of New York. 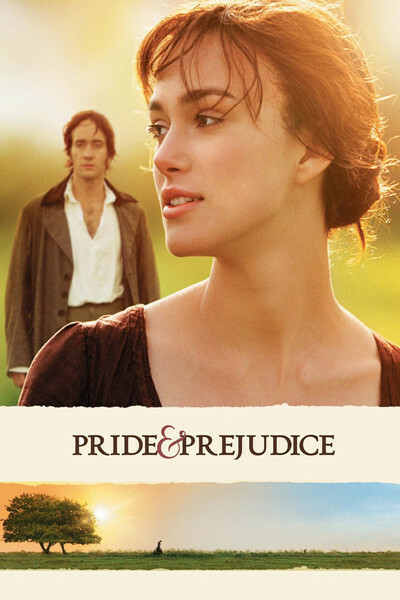 I’m a sucker for Keira Knightly movies and Pride & Prejudice adaptations, so this one is the perfect match! The movie is almost equally good as the book. In this movie Mark Watney is stranded on Mars after the rest of his crew left thinking he was dead. Now he needs to survive. Mark is really funny! 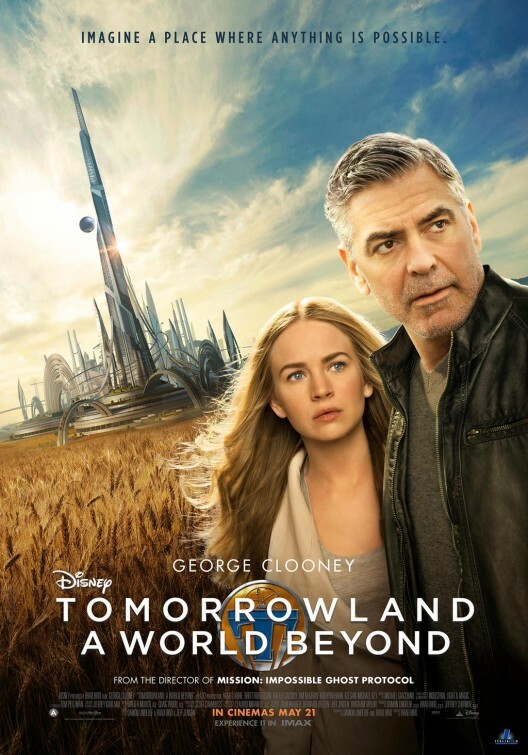 Tomorrowland, also known as Project T, is a science-fiction story about a girl getting a pin which seems to transport her to a weird and awesome place called Tomorrowland. The movie is so beautifully made! It’s a story about hope and believing in your ideals. I’m kind of offended that the name of the actress that plays the main part isn’t even large on the poster?? This movie is so long, but it is definitely worth the sit. 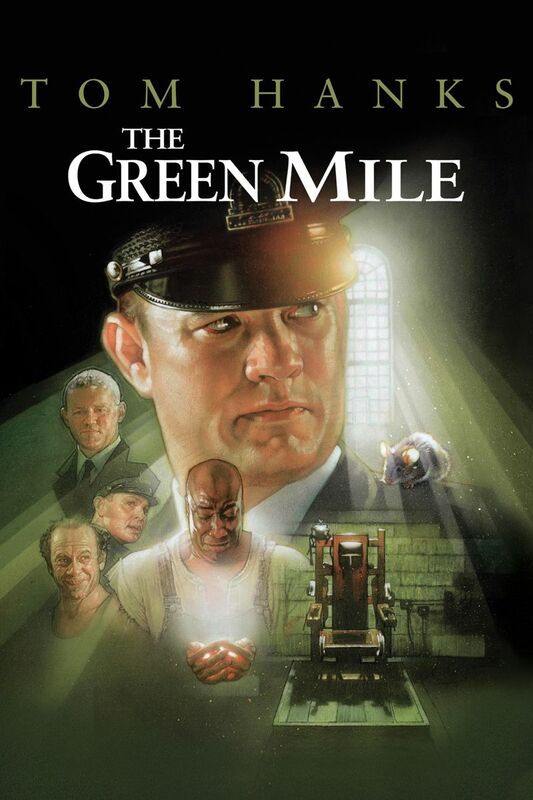 I remember exactly when I watched this movie for the first time, it is heartbreakingly beautiful and so wonderful.The story is about a prison where people wait before they get executed. One of the prisoners is John Coffey, a gigantic and scary looking man, but he is so kind. The story also has a fantasy-like twist to it. 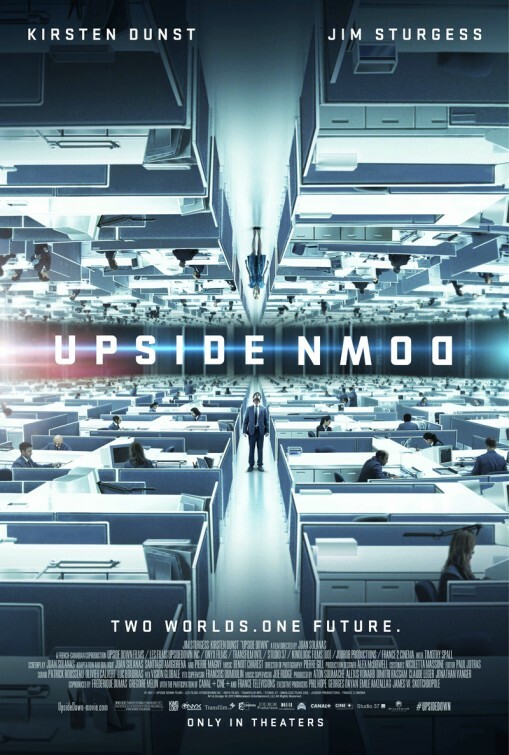 Upside Down is one of the most beautiful movies i have ever watched, not because of the story because that is not super interesting in itself, but because of the setting. When watching this movie you just want to keep making screenshots because it is stunning. 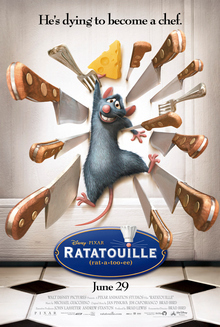 I just love Ratatouille, I always have. Did you watch any of these movies? Do you have recommendations on what to watch next? I have read all the books and I loved them, but I’m slightly scared that the movie isn’t going to be as good as the books. There are so many changes made (don’t even get me started! ), and I don’t know what to think of that. I REALLY WANT TO SEE THIS MOVIE. It looks so good and I can’t resist a cute sci-fi / coming-of-age / romance story. This is apparently also a book-to-movie adaptation, about zombies! I haven’t watched a lot of zombie movies, but it does seem really cool. This movie looks so great. Seriously. I. need. to. see. it. Some of these movies are already out, but I still haven’t watched. Have you watched or are you planning to watch any of these movies? What movies do you want to see this fall? Yesterday I went to Experimenter, which is a movie about The Milgram Experiment. This is one of the most controversial and well-known psychological experiments of all time. And this is not for no reason, but I’ll talk about that later. The Milgram Experiment is an experiment about obedience to authority. Let me first ask you, would you, if someone asks you to, shock a person for no reason with the result that the person would probably die? You wouldn’t, right? No way. That’s what everybody says. If you would, you’d be a cruel person. That’s what Stanley Milgram thought as well, so he performed an experiment in 1963 to find out why people followed cruel orders. In the aftermath of WWII, many people were executed for killing people, and their only excuse was “I was just following orders”. Was it their responsibility or not? They killed those people, but someone else ordered them to. Were they just to say no? The experiment was as follows: two participants were brought to a room, one of them was the teacher and one of them the learner. The learner was supposed to do a memory test and every time the learner got an answer wrong, the teacher would shock him. With every wrong answer, the voltage level would increase. And it goes up until 450 Volts, and let me tell you, having 450 Volts of energy running through your body hurts. A lot. While the learner was yelling for them to stop, eventually giving no response at all, the teacher was kindly asked to continue. When would you have stopped? You’d probably say at the first time the learner said he wanted to stop, right? This might come as a surprise to you, but they did not stop. 65 percent of all the participants continued until the final shock was delivered. And the rest of the participants continued at least until 300 Volts. The learner was at the highest levels not giving any response at all. But what the teachers did not know, was that there never were any shocks delivered. The learner was an accomplice that just sat in the other room playing a recording. But that doesn’t justify the results, because none of the participants knew that, they were under the illusion that they really were shocking a person with a heart condition that was most likely dying in the other room. These results are surprising, but I guess you have doubts. Of course you do, because are humans just that cruel? Are we just puppets following orders blindly? You could say that he did not sample participants good enough, or that he forced them to continue. They did not do that, and they changed the experiments multiple times changing the setting, the commands, the way they delivered shocks etc, and over and over again they found the same results. The controversy arose (of course) because people could not grasp that the results were the truth. Of course, I have had my doubts as well. It’s not in us to see that were are really that easily to influence, and that we act not according to our mindset. Of course there were ethical issues raised and it is a bit of a grey area whether this experiment was okay to begin with. Did it cause people psychological damage? Aren’t they unhappy they started this experiment? But again surprising, they did not. Almost all the participants were happy that they did participate and even thought that there should have been more experiments done like it. Are we really that perceptible to commands? Are we that easy persuadable? The answer is yes, under the right circumstances, we are. I’m not trying to make you feel bad about humanity, because we are wonderful creatures. But I think it’s important to realize the implications of this experiment. And to make you rethink if someone did the wrong thing, because they were told to do it. They are usually not the person doing wrong, almost everybody would have done the same thing in such a situation. And here’s a little secret. I am 99 percent sure that I would have continued until the 450 Volts. That doesn’t mean that I’m a bad person. It just means that I know my limits and that I know that if I ever were in such a situation, I know the results of my actions. And maybe, knowing all this, I would resist a little harder and tried to follow my own conscience. The thing is, we will never know. We will never know if you would keep going or would quit and walk out. You will never know, and that’s the beauty of it all. Let me hear your thoughts. What do you think of this experiment? Below is a video to show you what the experiments looked like. And if you’re really interested, you can google it because there’s a lot written about it. And you can also watch the movie, which is pretty good by the way.